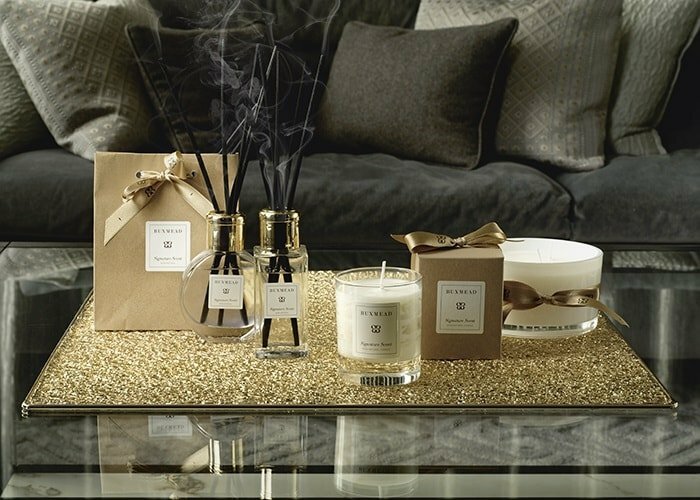 We offer a comprehensive range of services that include the design and manufacture of Bespoke Scented Candles and Reed Diffusers for trade, corporate and retail customers. 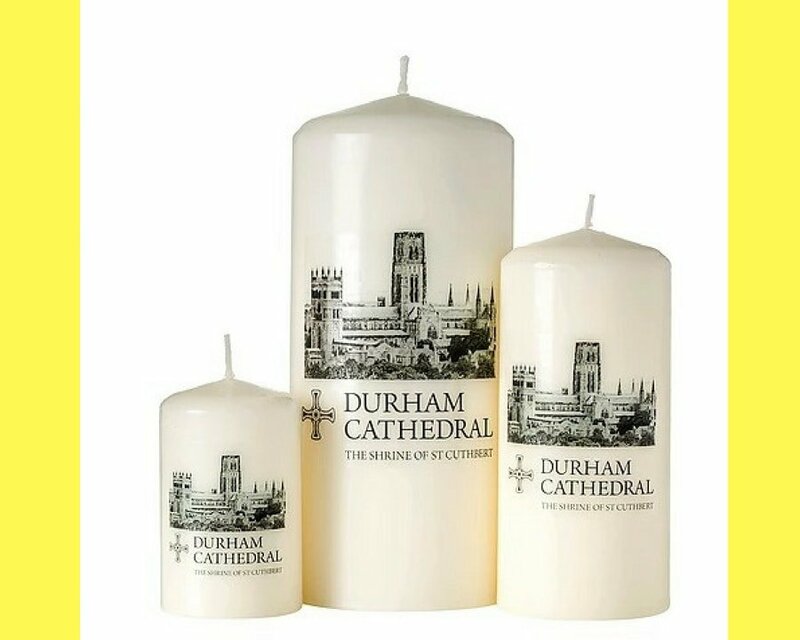 Whether you are looking for a complete design service, Wedding Candles or just to want Logo Printed Pillar Candles we can guide you through the process. Are you looking to develop one product or an entire range? We can help you from your initial concept & designs through to production and delivery. You can choose from a range of Fragrances available off the shelf or we can produce a Bespoke fragrance from your brief. Personalized wedding candles can be produced in either glass or tin containers, available in a range of sizes and colors. We teamed up with the best names in the industry and we have experienced in-house designers allowing us to offer a fully Bespoke design service as well as manufacturing, packaging and delivery. 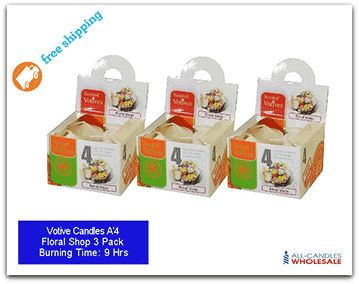 If you are interested in finding out more about producing own brand candles, Logo Printed Pillar Candles, please Contact us. We would be delighted to discuss your requirements with you to see if we can assist in creating something truly exceptional for you or your company. To make the customer experience even better you can Chat with our friendly Customer adviser who’s ready to help with your query right away, or you can send us a message using the Contact us Button instead.